The clever, busy and beautiful raccoon is a very common sight across much of North America. 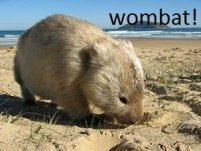 They can be found in woodlands and farmlands, but they have also adapted to a variety of human habitats including suburbs and big cities. Raccoons are mostly nocturnal, highly intelligent and will eat just about anything, so making their way through an urban environment is not challenging. Their main requirement in any habitat is a water source. Raccoons are rarely found denning more than a few hundred yards from some constant source of water. Streams and ponds are ideal, but in urban and suburban situations raccoons will make use of fountains, backyard pools and koi ponds. 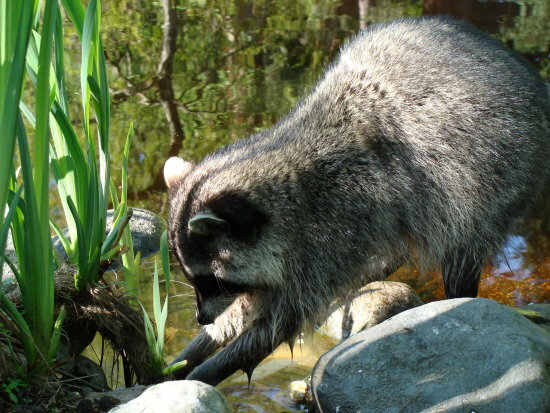 The raccoon is a carnivore which enjoys catching lots of very small prey including insects, mice, birds and fish. They have been seen fishing with their hands, and will catch toads and turtles and crayfish with their front paws as well, coming in quickly with a kill bite lest their quarry escapes their grasp. 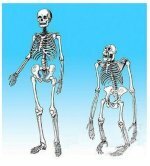 The raccoon does not have opposable thumbs, and in fact, their front paws do not look human, or even primate. They are similar in shape to a weasel or ferret paw, but there is no webbing between the front toes at all, giving the digits the look of fingers. The "pinkie" finger and "thumb" are offset from the middle three digits and can come together across the middle of the palm allowing the raccoon to grasp things and manipulate items with reasonable strength and extreme dexterity. Raccoons have been know to unscrew jars, undo locks and untie knots. 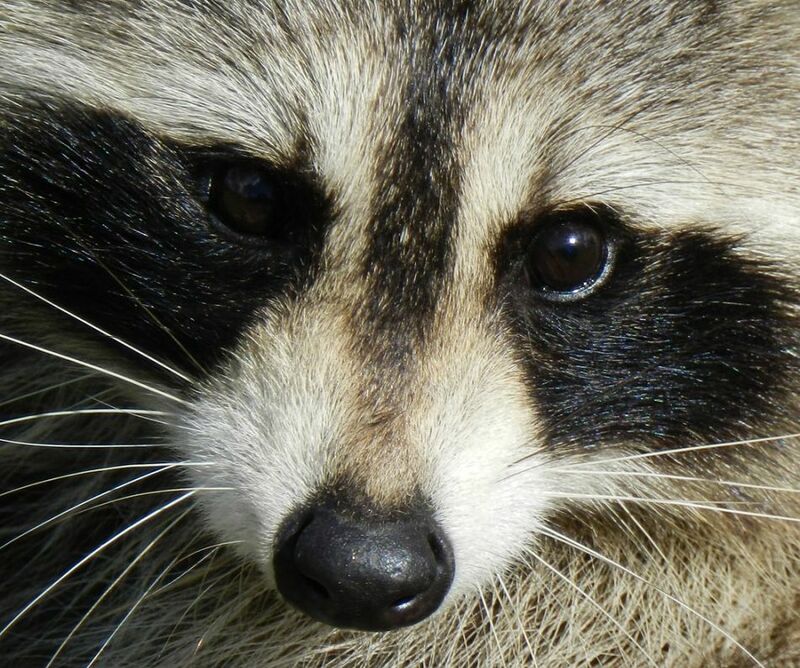 The combination of bright mind and dexterous paws is highly effective and the raccoon has a reputation as a master thief and garbage-can ransacker. 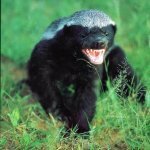 Many a homeowner has spent their spare time in a backyard war with the unstoppable neighborhood raccoons, who somehow manage to get into sheds, feed bins, dumpsters and doggie doors defying all manor of bungee cords, twist ties, latches and ropes. 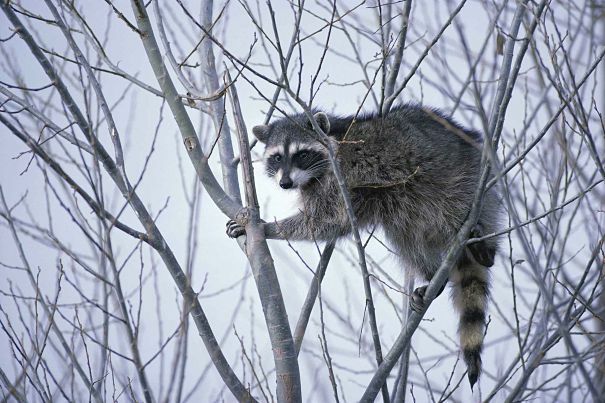 Although some consider the raccoon simply a common pest, it is actually anything but common. Raccoons have several very unusual physical specialties that make them unique in the animal world, including a wildly advanced tactile ability that is highlighted by their having whiskers on their toes! These whiskers are called vibrissae and extend just beyond the raccoons front claws. 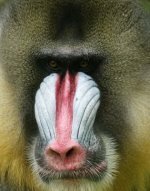 Like the whiskers on many animals faces, they transmit information when the tips touch an object. In fact, the raccoon’s sense of touch, and in particular sensory input from the forepaws takes up more than 65% of the section of the brain that processes all sensory input. 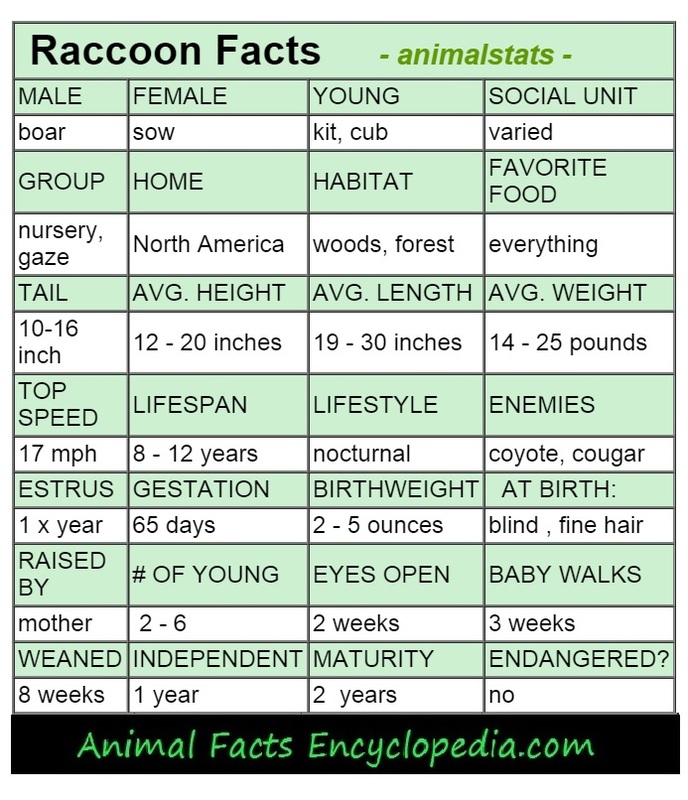 Raccoons are analyzing their world by feel and it is its most important and specialized sense. 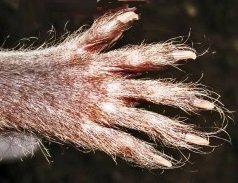 The furless palms of the front paws are protected by a thin layer of horny skin - somewhat like a callous - which becomes soft and pliable when wet. This added sensitivity to already hyper sensitive hands, may be why raccoons are known to wash their food in water before eating it. 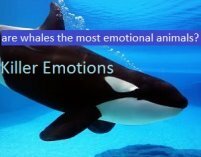 It may be a way for them to better "feel" and in a sense "see" what they are about to eat. Raccoons will use the washing motion that they use with food items with inedible items as well, and will wash things they have no intention of eating. 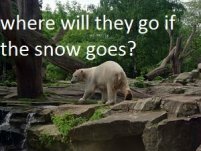 They will also move food around in sand or snow prior to eating it if water is not available. It seems that the famous washing motion is more of an aid to the raccoons senses, perhaps even heightening its enjoyment of its food, as we enjoy the aroma of a good meal while we dine. Statements to the effect that raccoons must wet their food because they have no saliva glands are not correct. Like many animals of greater intelligence, raccoons are considered to have a fission-fusion society where larger groups break off into smaller units and solo animals and may come together again at different times of the day or throughout the year. Raccoons usually live in some sort of borrowed home. 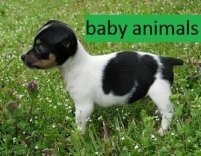 They do not dig a den like a badger does, but may use a badger den or abandoned rabbit den, or may drive those residence off in order to use their burrows. Raccoons also regularly use holes in trees or any other kind of natural cave to bed down in. 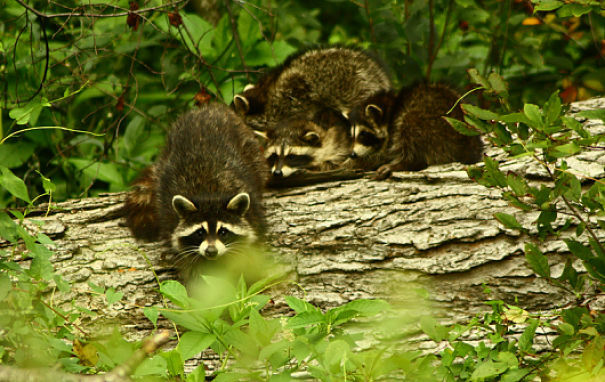 Raccoons may have several different den sites and may share one or all of them with other raccoons. Females come into season once a year, and males and females will pair up for a few days, but the male leaves after mating and is not involved in the rearing of young. 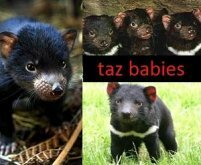 Babies are born in about 65 days and are very lightly furred with tightly shut eyes and ears. Babies have faint masks around their eyes even when newborn, and their tail rings are visible at about five days old. The youngsters are active and venture from the nest at about 5 weeks. They quickly learn to scavenge for just about anything, and by 5 months old can hunt mice or birds on their own. Raccoon babies walk in single-file behind their mother like little ducks. Cubs will leave around the time that a new litter is due, although females sometimes stay in close vicinity to their mother and may continue to share a den. Young males occasionally form small bachelor groups, but in general, the society is rather free-form with overlapping territories and casual socializing. One obvious testament to the raccoons intelligence has been its ability to adapt to urban environments. These fairly sizable woodland creatures, who should be happily climbing trees and running down hills, have made their way into almost every major city in their habitat, tiptoeing across telephone poles and sliding down drainpipes instead. Raccoons are conspicuously nocturnal in urban situations where they stay completely hidden during the day and invade dumpsters and parking lots by night. The real problem arises when the common citizen is faced with an animal that is able to squeeze into locked garages, open secured garbage cans, unzip tents, and pry up Tupperware lids. The suggestion is that society is actually making raccoons smarter and that these expert problem solvers are actually evolving faster than the supposedly raccoon-proof gadgets we devise. 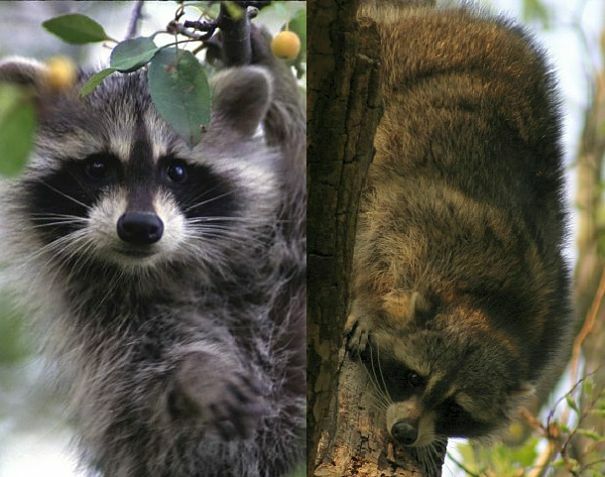 Urban raccoons are actually getting larger as well, coming in at about 15% to 20% heavier in cities than in the woods. 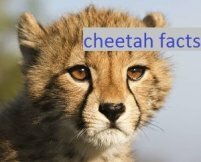 In the 1970's a Japanese childrens cartoon starring a rascally raccoon became so popular that the animals were exported by the hundreds for the pet trade. 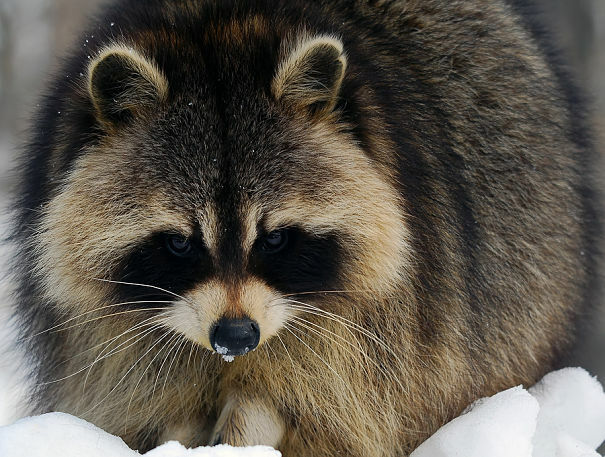 So many of these difficult pets were released into the wild that there are now estimated to be hundreds of thousands of raccoons established in the cities and towns of Japan. The raccoon has no natural enemy in Japan and has become an extremely destructive force causing destruction to temples and significant historical buildings throughout the nation. Over 10,000 raccoons are captured and killed in the nation annually but with little impact on the problem. 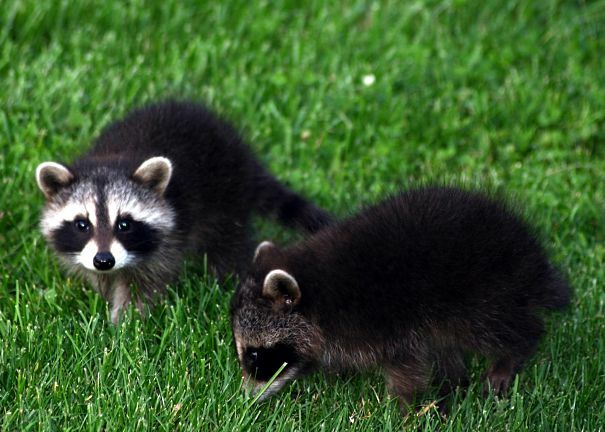 One concern many people have involves raccoons carrying rabies. 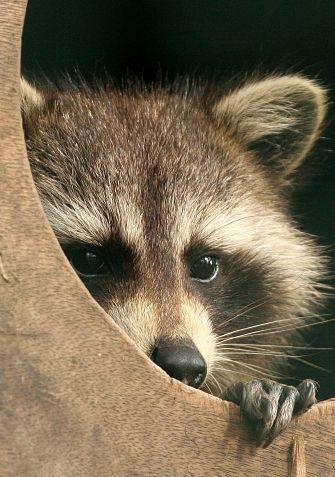 Although raccoons, like many animals, can contract and pass rabies, there has never been a raccoon contracted reported case of rabies in a human being. This may be because of the high vigilance with which people treat any encounter with raccoons. So just how intelligent are raccoons? Although they have been replaced by the rat as the animal of choice for experimentation, between the years 1907 and 1915 the raccoon was the subject of numerous high-profile experiments. 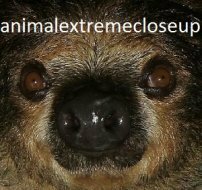 A psychologist by the name of Lawrence W. Cole, who studied an entire colony of raccoons established at the University of Oklahoma, and a doctoral student at Clark University named Herbert Burnham Davis, both published results on experiments using a puzzle box. Raccoons were placed inside boxes that required a number of manipulations to escape, and the results were not only fascinating, but extremely controversial for the time. The studies suggested that raccoons were far superior to either dogs or cats at these skills, and possessed reasoning and problem solving skills on a primate level. These suggestions caused an uproar in some scientific circles, and soon after raccoons became a bit of a taboo subject. 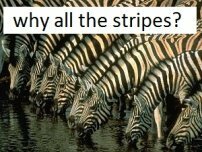 The concept of behaviorism was more in favor, and emphasized how animals could learn behaviors through conditioning. like the famous "Pavlov's dog" experiments. 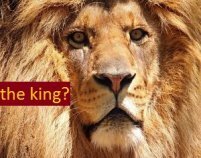 Behaviorists viewed animals as machine-like creatures that didn't possess reasoning minds, but were just responding to stimulus. 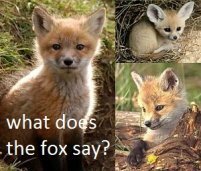 Lots of folks will argue to this day that animals don't "think", not taking into consideration that humans - just like all animals- can also be trained to salivate at the ringing of a bell. The word raccoon comes from a Powhatan Native American word meaning "scrubs with hands"
Raccoons were once thought to be tiny bears. Raccoons have whiskers on their front toes! Raccoons do not have opposable thumbs, but their "pinkie" finger and thumb can meet across the palm. The "raccoon dog"looks remarkably like a raccoon but is not related to the raccoon - it is in the canine family.- Raccoon Facts!